If you are looking for an easier to tow family cruiser that will not require a 1-ton truck to pull it, then this is an option you should give consideration. This is a central listing and as such, I have not personally inspected this vessel. The features listed are provided by the seller and reliable online sources but please verify any features that are important to your buying process. 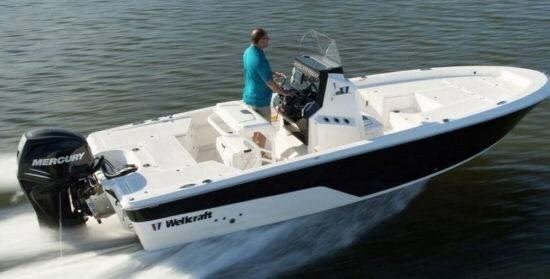 Stock #137942 NIce looking Wellcraft ready to go. Hours of enjoyment for the family. 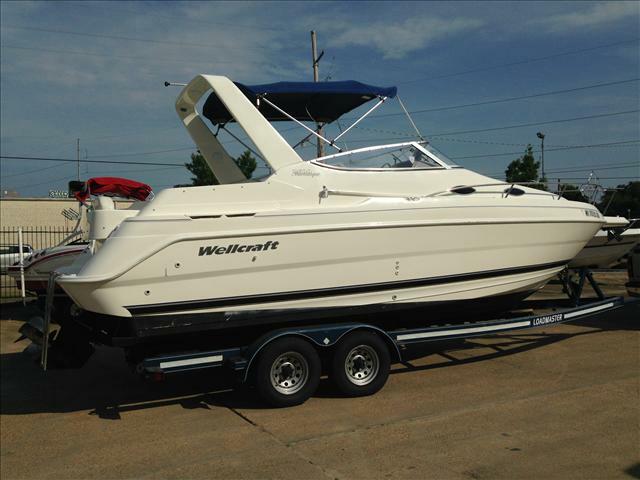 If you are in the market for an express cruiser, look no further than this 1998 Wellcraft 260 SE, just reduced to $12,500 (offers encouraged). 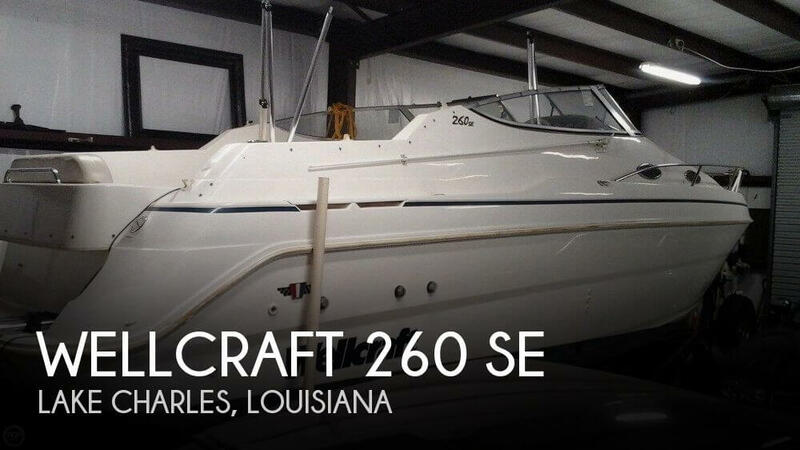 This boat is located in Lake Charles, Louisiana and is in good condition. She is also equipped with a Mercruiser engine. Reason for selling is ready for new adventures!!!. Stored out of the water, with yearly maintenance performed regularly. Any available owner's manuals, receipts, documents to be given to the new owner. One spot on the bow rail needs re-welding (current owner purchased like that, and attempted to have it repaired once). Stock #157250 Excellent 2400 Martinique! Low Hours on 260HP Closed Cooled 5.0L Merc-ThunderboltI! Sleeps 4,Galley,Head! Bimini,Cover,A/C,800w Inverter! Trailer! 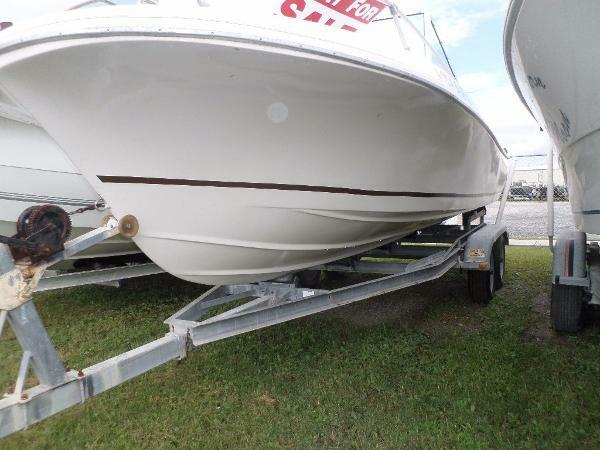 If you are in the market for an express cruiser, look no further than this 1999 Wellcraft 2400 Martinique, just reduced to $23,900 (offers encouraged). 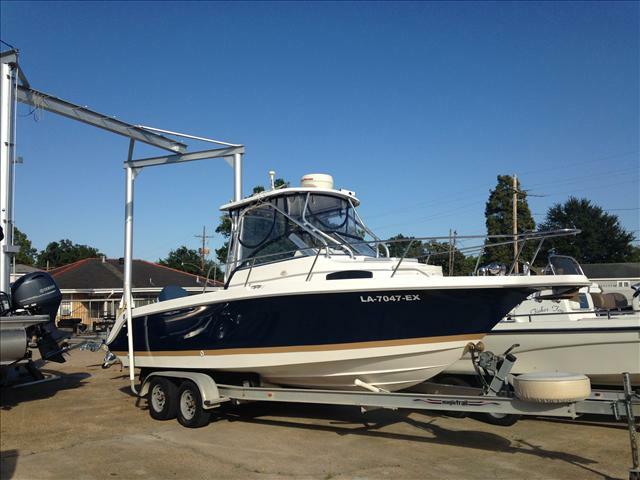 This boat is located in Mandeville, Louisiana and is in good condition. She is also equipped with a Mercruiser engine that has only 250 hours. Reason for selling is health issues lead to not using it regularly, and he doesn't want it to sit!. 2017 Wellcraft 221 Fisherman There are those who fit fishing into their lives, and there are those who fit life into fishing. 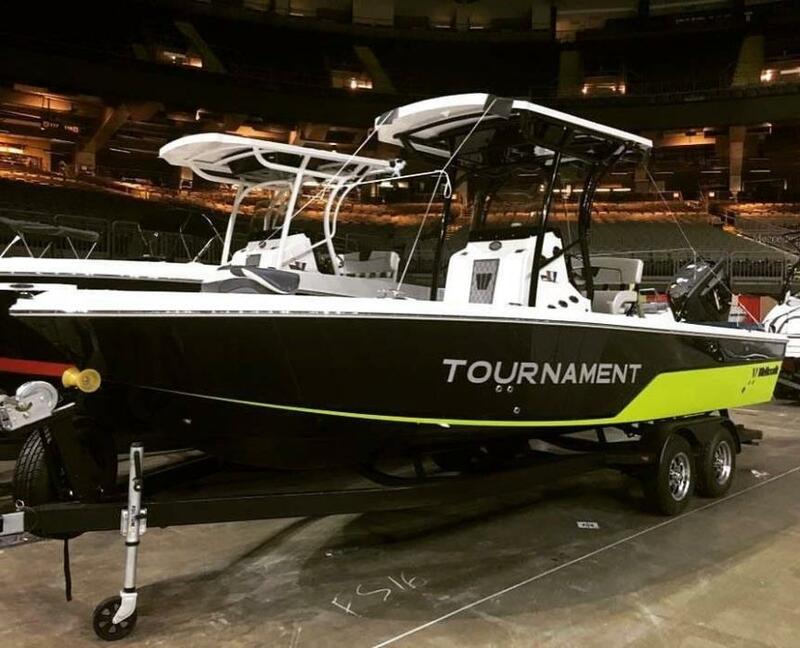 If you're among the later, this center console boat is for you. Fishing is first rate when you're surrounded by the tools of the trade: big baitwells and fish boxes, plentiful and comfortable seating, rod storage and so much more. 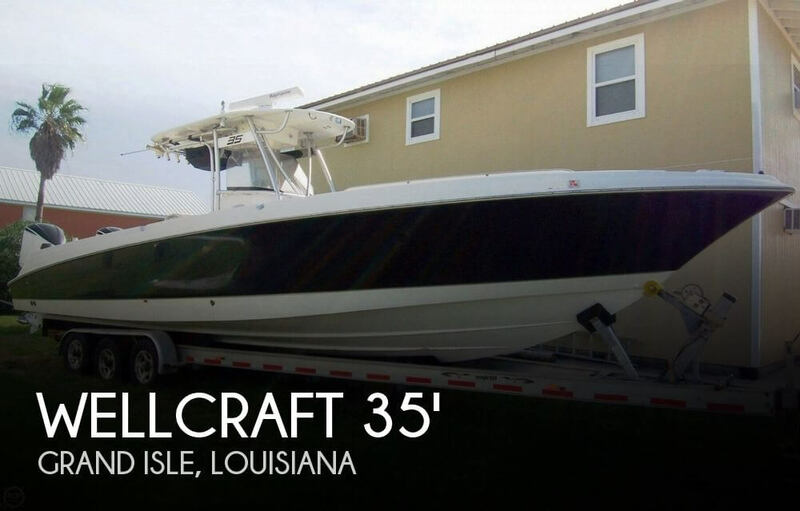 With Wellcraft®, you can count on the stable, smooth performance of a vessel designed with the fisherman in mind! 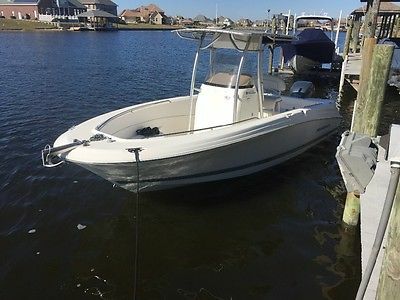 This nicely equiped 2017 model Bay boat has a 10 Year motor warranty included with the Evinrude E-Tech 150 outboard, multiple bait wells, seating for 8, Galvonized and Gator coated tandom axle with breaks, dual batteries, head in console, porta potty, and so much more! Inbound freight and set up is $2490.00 in edition to our sale price! 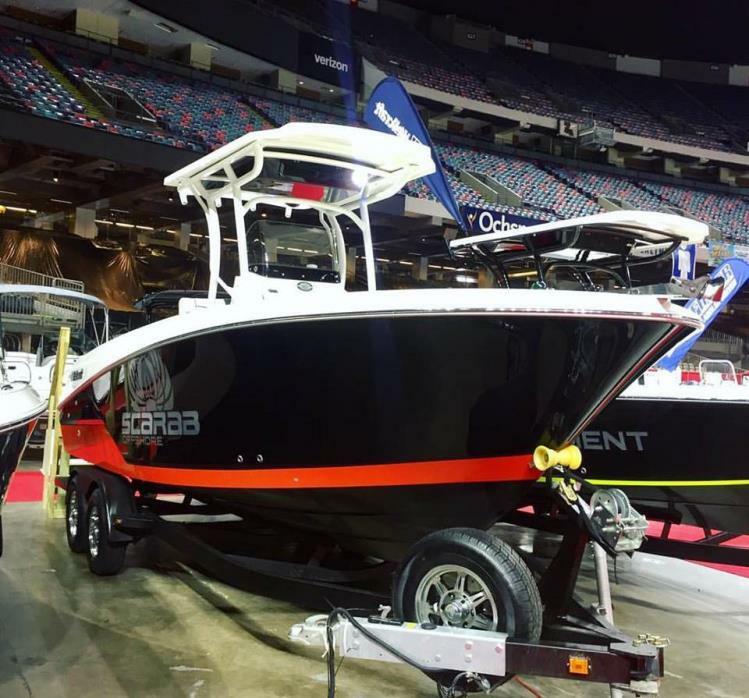 2017 Wellcraft 242 Scarab Offshore Wellcraft innovation opened up recreational boating to a whole audience more than four decades ago. That same passion for design and engineering leadership is alive at your Wellcraft dealership showrooms. 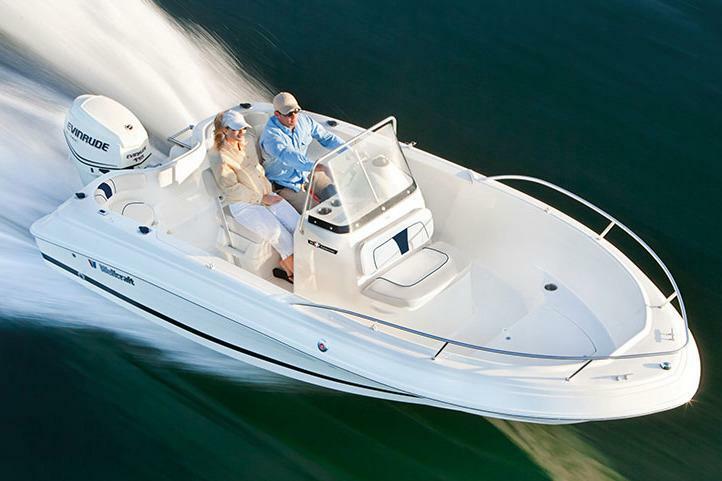 2017 Wellcraft 180 Fisherman Wellcraft innovation opened up recreational boating to a whole audience more than four decades ago. That same passion for design and engineering leadership is alive at your Wellcraft dealership showrooms. 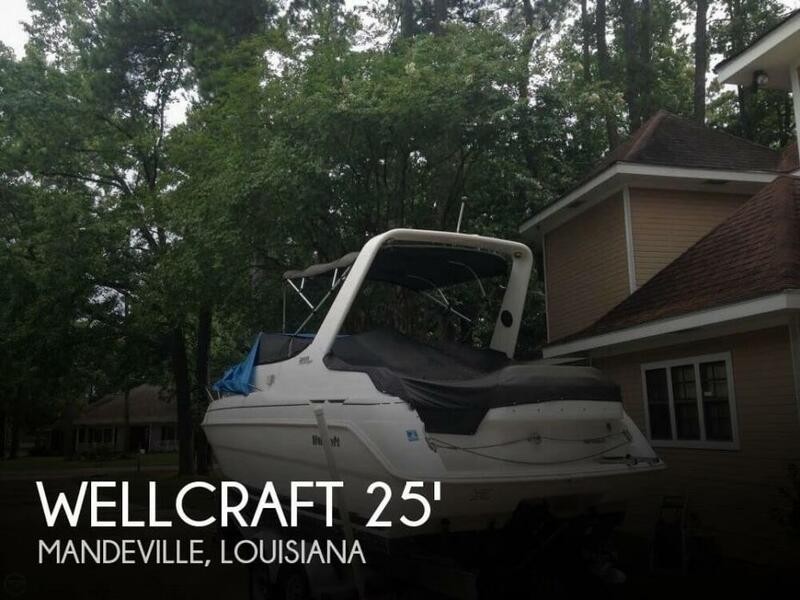 1981 Wellcraft 20 Steplift Boat was repowered in 2007 with a new Mercruiser and has only 20 hours. 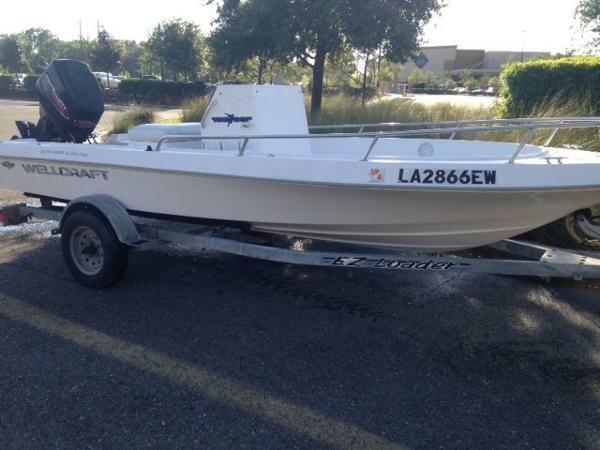 Includes a Sportsman Galvanized trailer, Bimini Top, and spare SST Prop.